Professional photographer Dan Carr recently had a chance to borrow a set of ND filters by Aurora Aperture (edit: the filters were provided by B&H Photo, not Aurora Aperture) designed for the Canon EF 11-24mm f/4L and other Canon ultra-wide angle lenses. These are rear mount filters. The set of 4 ND filters from Aurora Aperture includes a 3-stop, 6-stop, 12-stop and 16-stop filters. Dan had a level of excitement for the filters, because it seemed like an easy solution to add ND to the EF 11-24mm f/4L. While it doesn’t solve the circular polarizer challenges, it seemed to easily solve the ND issues in a nice and compact package. However, Dan found softness issues shooting with the 12-stop and 16-stop filters. You cannot use AF or Liveview focus with ND filters this dark. It’s standard practice to focus your shot and then add the filter and shoot. The 3-stop and 6-stop filters will allow enough light through to focus the show with them equipped. It was immediately noticeable that the shot was soft. So soft that I didn’t need to zoom in on the image to see it. At first I thought that maybe I had nudged the focus ring during the lens removal procedure, but after 4 or 5 more attempts at the same routine, I couldn’t get a sharp shot. For these tests I was shooting the mountains in my local valley, with the focus being set on extremely distant features, basically at infinity. If anyone else has used these filters and experienced the same problem, please sound off in the forum. 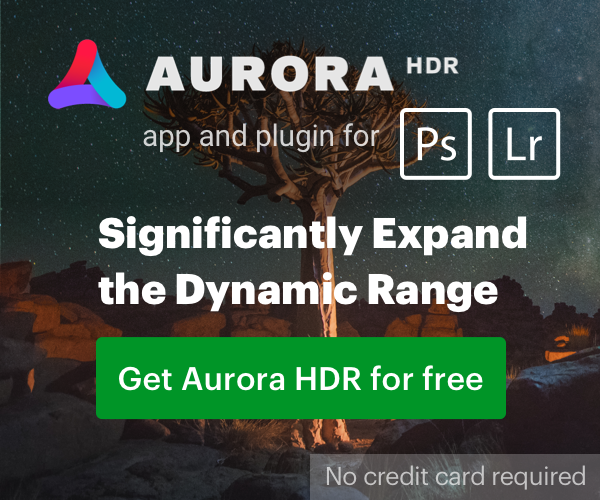 Update: Aurora Aperture has acknowledged that some photographers are experiencing this issue, and they are investigating the cause. We’ll update if we hear more.